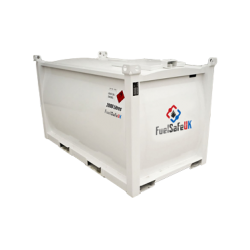 Just like all of the tanks built here at Fuel Safe UK, our bunded generator tanks also have the same features like the lockable water / weatherproof cabinet, lifting eyes and forklift pockets for easy manoeuvring. 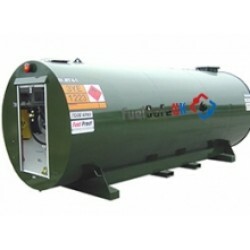 You can give us any specifications and we will create and built you generator tank to them specs, simply to suit your needs. 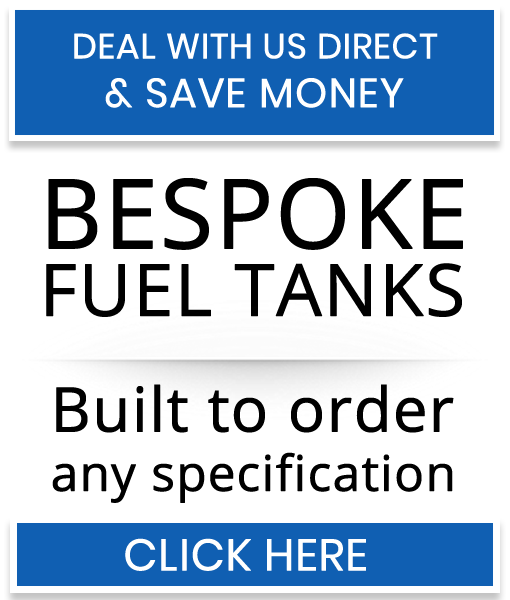 As with most of our tanks we can paint your generator tank in any colour you like, why have our standard blue when you can have any colour you want? That’s why we are so popular, we give you what you pay for, makes sense right? 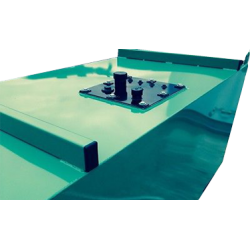 We also guarantee our generator tanks are all built the same using high grade UK steel and with safety as our top priority.